Ocean Matters is a program meant to connect students with similar interests from all across the US and it is one of the most unforgettable programs that I have ever participated in. Since day one, everyone was extremely welcoming and no one was afraid to speak their minds. This was the start of amazing friendships that may last a lifetime. One of the most memorable parts of this program is scuba diving. I live in Hawaiʻi, yet I have never experienced the underwater world the way that I have throughout this program. We did most of the scuba diving in Honolulu, Hawaiʻi and before this program, I never knew about those specific dive locations, such as the shipwreck, until now. I am glad that I got to learn more about the place that I call home. This is not the end of our journey, it is only the beginning. 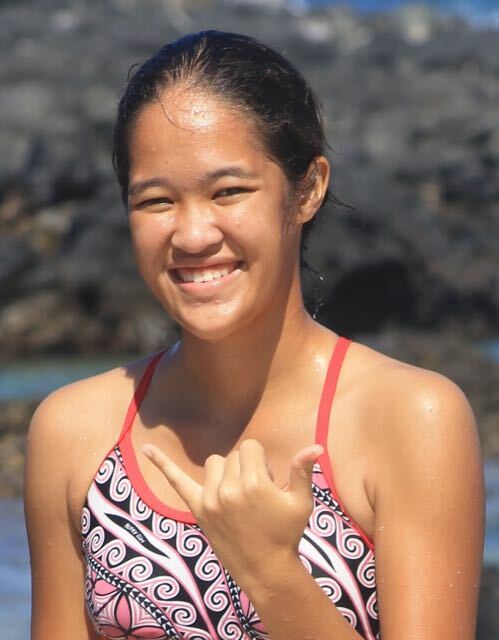 Before Ocean Matters, I participated in 2 other programs on Moku o Loʻe (Coconut island) during the summer and I worked with adults and students from across Hawaiʻi and discussed our thoughts about the ocean and plans to benefit it. We created our own research projects in topics relating to the marine ecosystem. Being able to discuss topics with people from different states was another great experience, because they had different view and perspectives about how they see the ocean as well. I was glad that every night we had time to talk about the day’s journey and we got to learn more about each other. I could tell stories about my life and culture here and they will tell me about life where they are from. It was amazing hearing different things about different people. 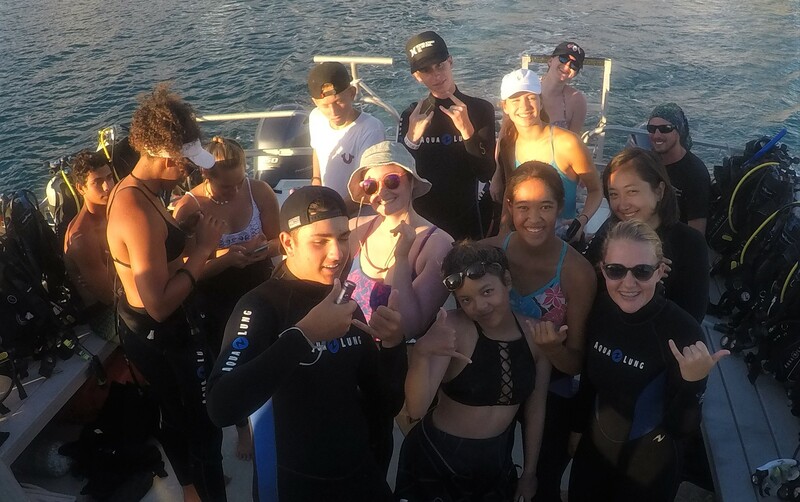 Although Ocean Matters 2017 had just been completed, many of these students are still connected and will try to keep in touch with one another. This stunning program has left me with one memorable message; “never doubt that a small group of thoughtful, committed people can change the world” (Margaret Mead). This is not the end of our journey, it is only the beginning.